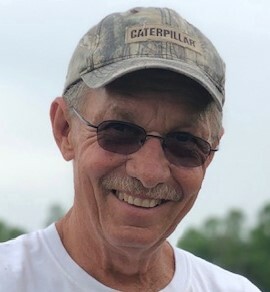 Joe Woods, 64 of Plant City passed away March 28, 2019. Born in Pahokee, FL, he was the son of the late Jack and Lois Woods. His survivors include his wife of 30 years, Gail Acker Woods; children, Tony Woods (Crystal), Heather Thomas (Laura), Joe Woods, Jr. (Hannah); grandchildren, Daniel, Savanna, Zoey, Waylon. Joe was a retired mechanic from Mosaic and an avid runner. He loved to rescue animals, and socially never met a stranger. The family will be having private services.